I can’t believe that tomorrow is Valentine’s Day! I’ve been going through my older blog posts and couldn’t believe how many posts I’ve shared for Valentine’s Day. So, I decided to do a quick round up of 10 Valentines Day Ideas that I’ve shared here over the past four years. 1. Here’s a last minute, easy gift idea for someone special in your life that needs a little pampering for Valentine’s Day. 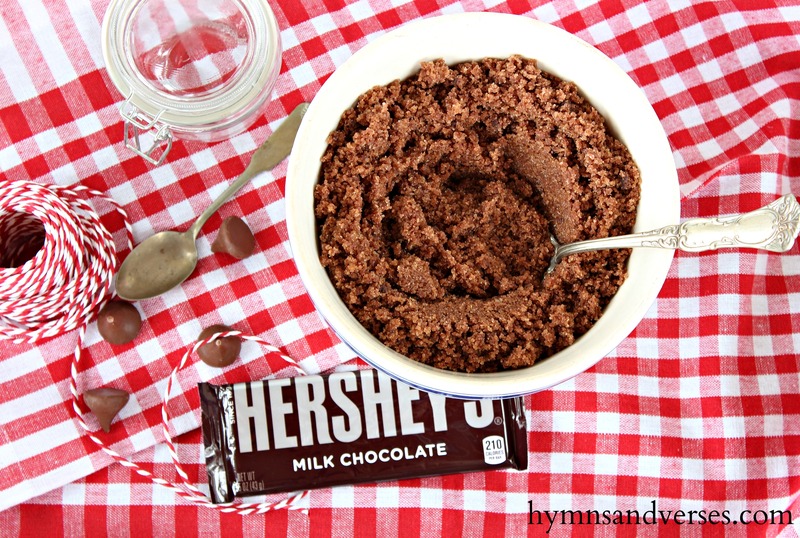 This Chocolate Sugar Scrub smells decadent and is just what your winter skin needs! 2. We Met, We Married, We Lived, We Love Canvas Art. I made this set of canvases for our home showing the locations where Mark and I met, got married, lived, and were we currently live. This is also a fun gift for an anniversary! 3. Here’s something for your sweet tooth! 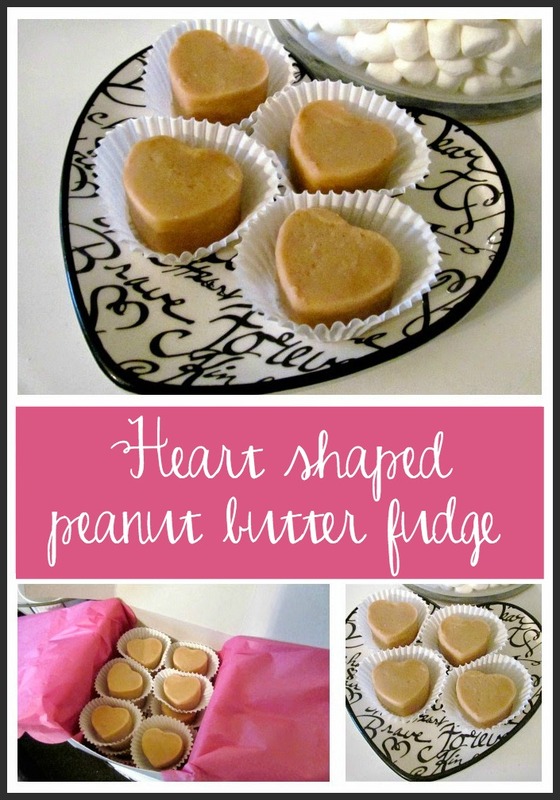 Heart Shaped Peanut Butter Fudge. This fudge recipe is so easy and delicious! To make it extra special for Valentine’s Day, I used a tiny, heart shaped cookie cutter to cut it into bite sized pieces for a gift. 4. You all know that I love a hot cocoa station at Christmastime, but I’ve also had several set up for Valentine’s Day. Here’s one of my favorites – “Love is Sweet”! 5. Did you see those crossed feather arrows in the photo above? What a fun project to get the kids or grandkids involved! They are easy and I shared a step-by-step tutorial to make them! 6. 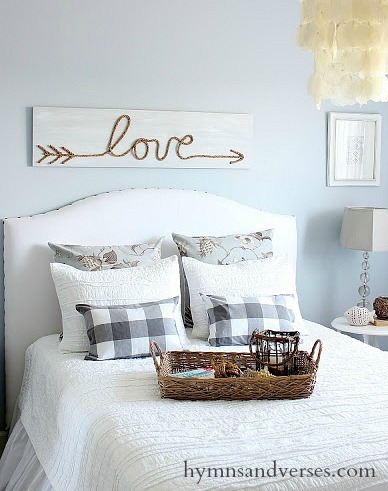 One of my all time favorite blog posts was this DIY Jute Rope Love Sign. I recently saw one that looks very similar at World Market. Hmmm – what do you think! 7. 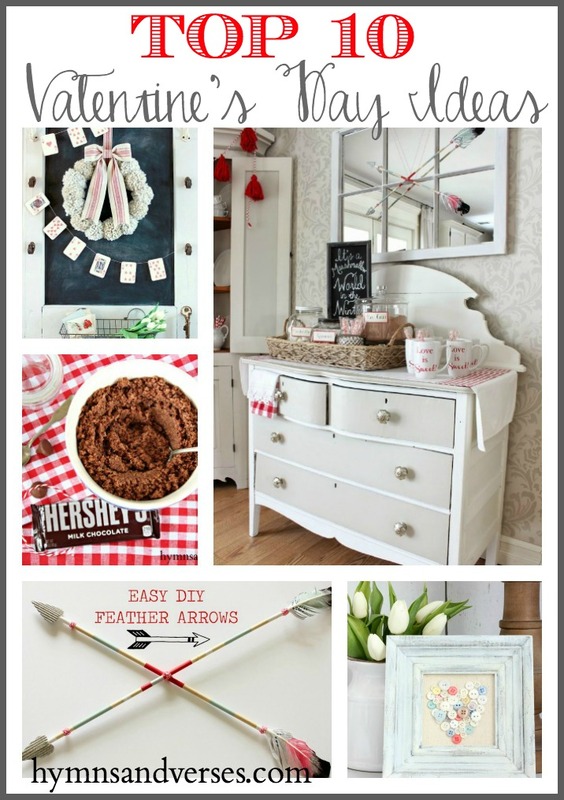 This post of DIY Valentine’s Day Crafts contained a few ideas to make your own Valentine’s Day decor. The pillow cover is a knock off from Pottery Barn and I loved the heart playing cards made into a banner. I think I may use that idea again next year! 8. 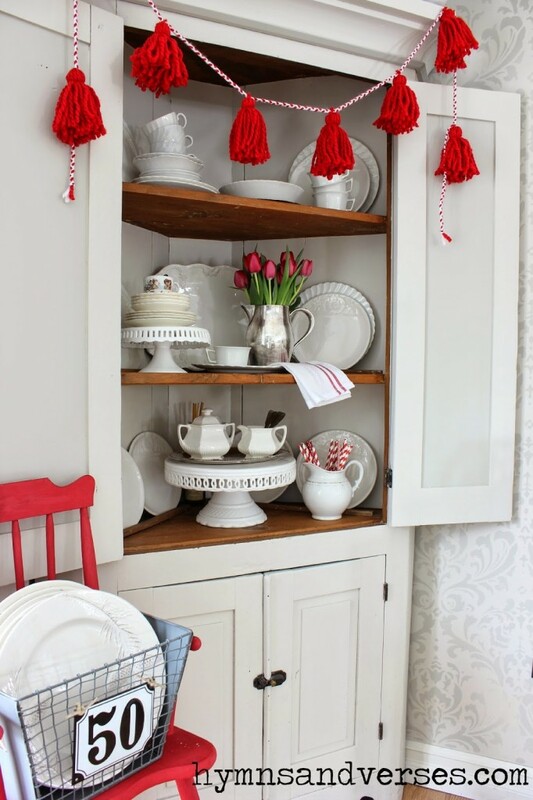 I initially made this yarn tassel garland for Valentine’s Day. I share an easy tutorial to make your own and I’ve used mine for Christmas as well. Of course, you can make your own out of any color yarn you wish! If I were to make another today, I’d probably go for a blush pink! I’m loving that color right now! 9. 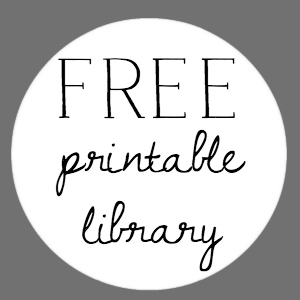 This idea goes way back into my archives and is so simple, yet I still love it! 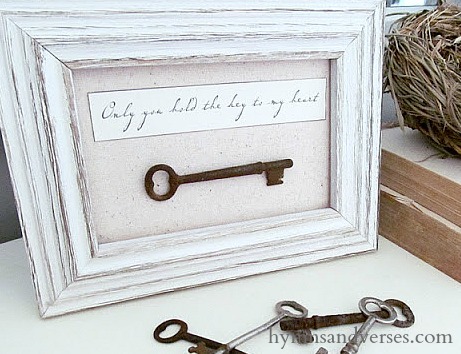 A framed skeleton key with the words “Only You Hold the Key to My Heart”. 10. Finally, I’m going to share yesterday’s post – just in case you missed it! Another easy project using things you might have on hand to make something special for Valentine’s Day – Framed Button Heart. 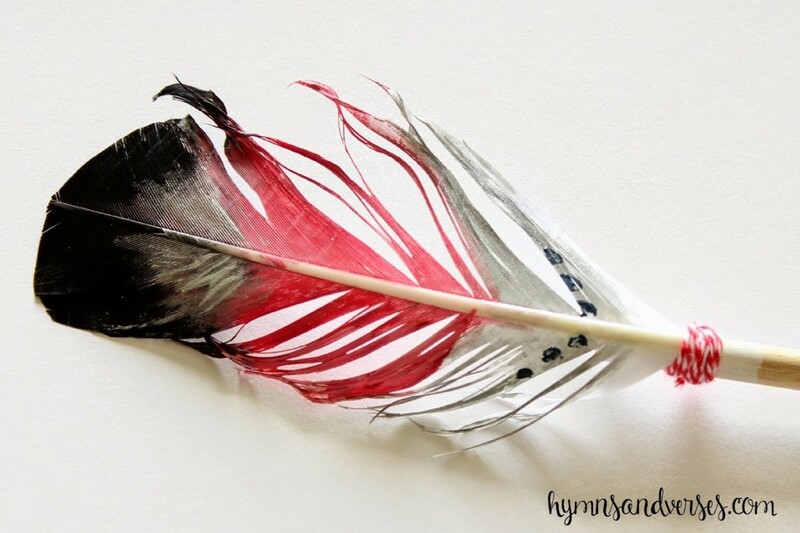 I hope you’ve enjoyed this little round up of my Top 10 Valentines Day Ideas here at Hymns and Verses! 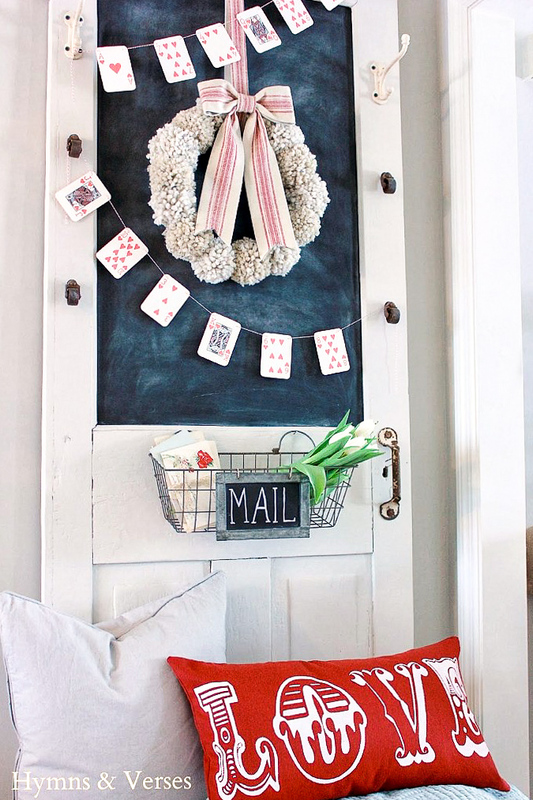 You could focus on one of these little DIY’s today and have a gift ready to give tomorrow! I know I love it when I get a little handmade gift from someone – it shows someone took the time to create something special just for you! 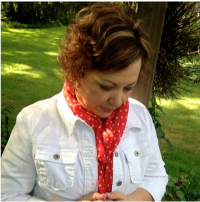 Please change my email address from jlesuer@verizon.net to jeanne.lesuer@gmail.com. 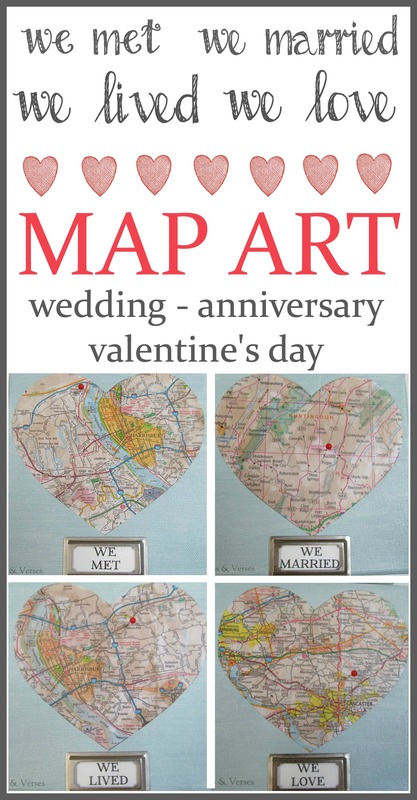 Simply love all of your valentine ideas. Love all these great ideas. I will definitely have to try some of them. Thanks for sharing. What a great round-up! 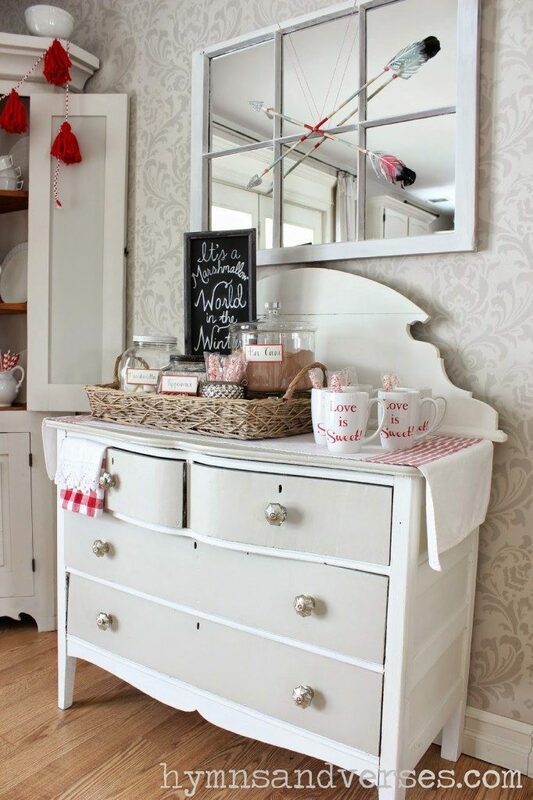 I love your blog and all your lovely ideas! What a beautiful round up of projects! I love all of them!! Am searching for an old template of the 1 Corinthians 13 Valentine Day Canvas hearts and verse post that I had saved from a couple years back. Does not come up now and thought perhaps it might be archived from a date not listed. 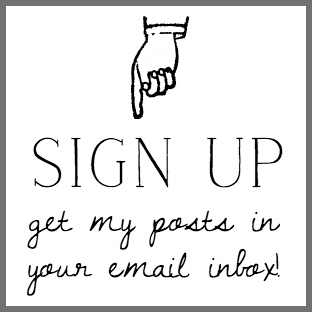 Tried to subscribe to your page but never got email from you to verify address. Am having some difficulties trying to access. Any suggestions on how to get to that now. Am in a time crunch for making a canvas for a wedding this weekend that I didn’t realize until tonight I can’t print since it doesn’t come up now. I’ll send them to your email!